Do you celebrate Christmas or Hanukkah? I celebrate Hanukkah. Some traditions that I do is I sing prayers.I also have a special dinner with my family the dinner is special because we all have potato lakes. Most Jewish people do that tradition but its special because usually we all have different dinners for example one day I will have chicken but when i’m eating my chicken my brother will be eating mac and cheese and my mom and dad will be eating steak. On Hanukkah we all eat the same thing and that is very special. I love Hanukkah with my family. 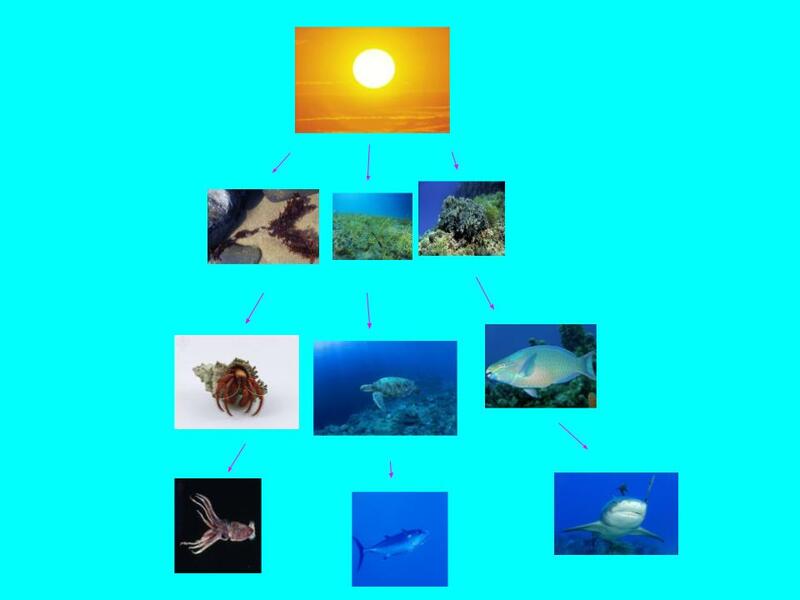 An ecosystem is a place where living and nonliving things interact with each other to survive. A decomposer is something that decomposes other things, like mold decomposes food or leaves, and makes mushrooms while doing it. Decomposers are helpful because they clean up our junk. The sun is the main force of energy because it’s a ball of gas. If one animal becomes extinct than the other animals wouldn’t have any food so they would too, because they don’t have any energy to live on. 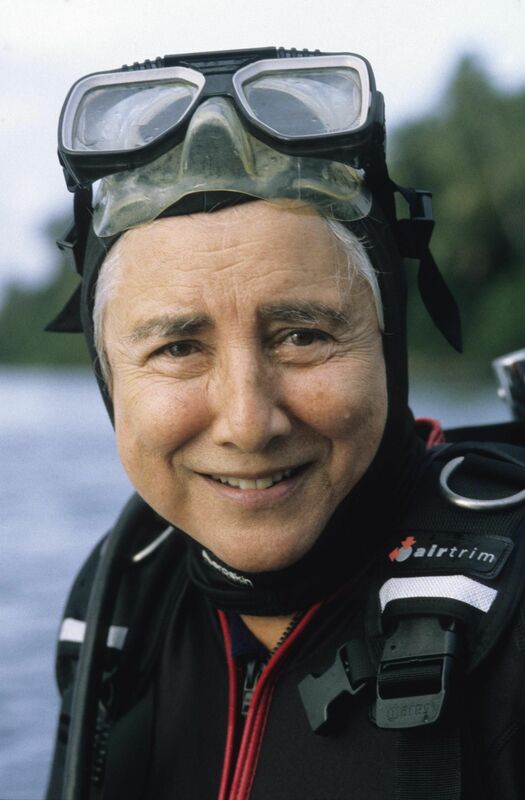 The important thing about Eugenie Clark is that she dove with sharks. When Eugenie Clark was about nine, she went to an aquarium and saw all the fish and liked them, but her favorite fish of all were the sharks. She loved them a lot. Once, when Eugenie clark went swimming in the ocean she came across a shark, but when she saw the shark she didn’t scream, she didn’t swim away, instead she pet the shark gently like the shark was her pet. She trusted her instincts and she is a good role model for young girls like me. Sadly, in February 25, 2015 Eugenie Clark died. Still, a lot of people still dive for sharks and maybe one day I will dive for sharks like Eugenine Clark. Harris, Laurie Lanzen. “Clark, Eugenie.” Biography for Beginners Online. Lincoln Library Press, 2015. FactCite, www.factcite.com/biobegin/10643.html.